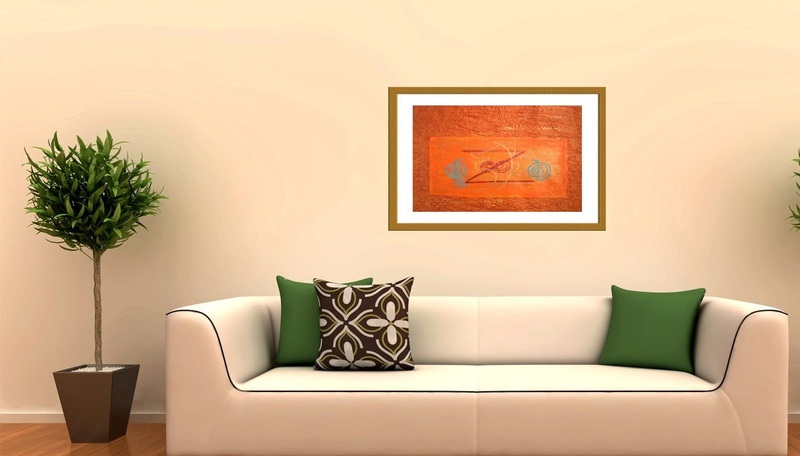 Activate your home Feng Shui with simply the walls space with feng shui cure paintings. Feng shui is all about going with the flow and living in harmony with the five elements on earth. This was a issue previously as feng shui experts would advise to break walls, reconstruct walls, do major changes in furniture and this all came out too be really costly, so in the end whether it would attract wealth and good energy somehow it surely drained your finances and left a quite large sized hole in your pocket! There were books and so much information and after reading extensively over the years I have understood so many facts on feng shui and have been suggesting simple practical tips , sharing my experiences and of course from the emails they sure work wonders to your luck! I am always with feng shui in a simple way, without Major Expenses or Breaking Walls! How Feng Shui Paintings Work. 1) The major problem in many homes is finances and space. 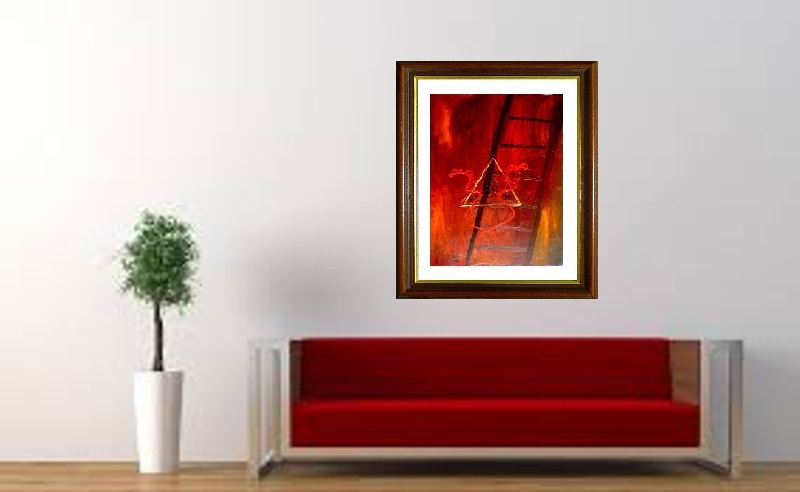 For some one trying for increasing finances cannot commit to major expenses of renovating their house that would go in lakhs of rupees and thousands of Dollars, so it is here that my beautiful feng shui paintings work. They have all the required symbols for luck and balancing the required energy. 2) Each painting that you like from my collections can be customized with the required lacking energy in your life. And all in all it is whole package of good luck. 3) I always offer special guidance for best places for hanging the art. 4) Space savers and money savers! it becomes difficult to add many feng shui cure objects and cures in any space as it will add to clutter. Wall paintings take little space and act as great cures to attract luck and wealth. 5) My Healing art , is not just a form of abstract art laid on canvas, it is though for in detail with each color each stroke made with the intention of healing. 6) Surrounding your self with my precious symbols gives the brain a continuous message of positivity and makes things happen. 7) Modern contemporary healing art blends well with modern decor and can be a great conversation piece!